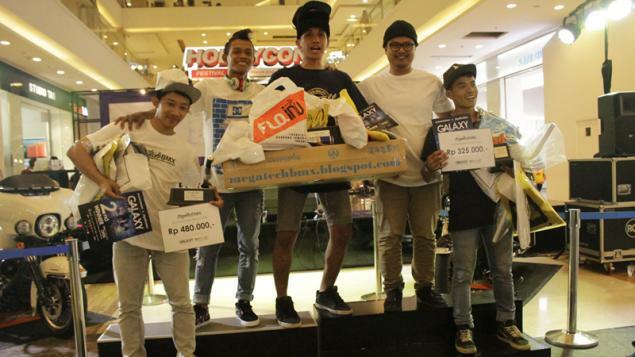 The annual Galaxy Contest took place at the Galaxy Mall in Bekasi, Indonesia last weekend. About 35 riders were competing and Haris Kediri was the winner at the end of the day! Congratulations! A local website published a little story about the contest in Indonesian.